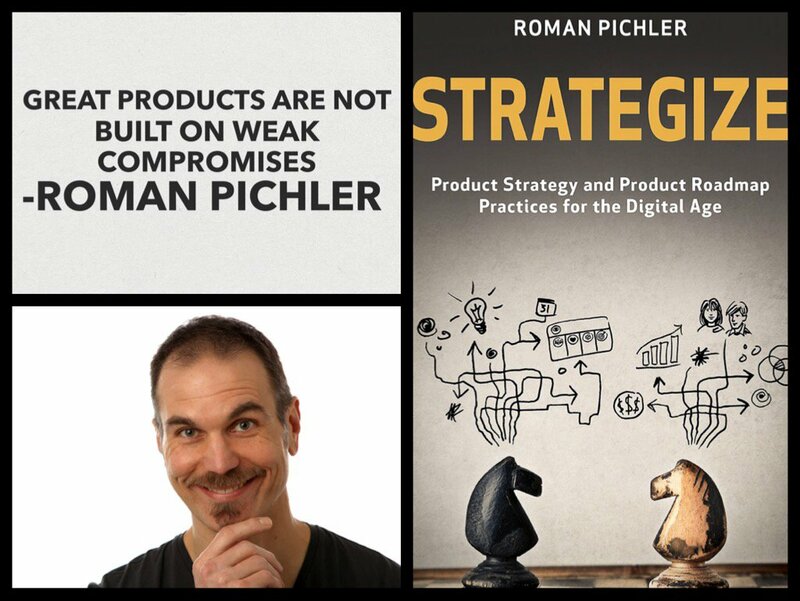 One of the best resources for Product Owners is Roman Pichler’s blogs and books. His latest book “Strategize” is a great source of information about Product Strategy and Roadmaps. Roman joins on this episode to discuss some of those areas of his book as well as the ideas around how best to use that information. It’s part of the job for PO’s to be constantly learning, and Roman is a great teacher.